Well done John, the depth of field and light background really makes the bird stand out. Great shot. That is fantastic !!! He sure looks determined !! Excellent shot. I love the capture of the wings. Thanx, Capturing these birds in flight is not as easy, as it looks. 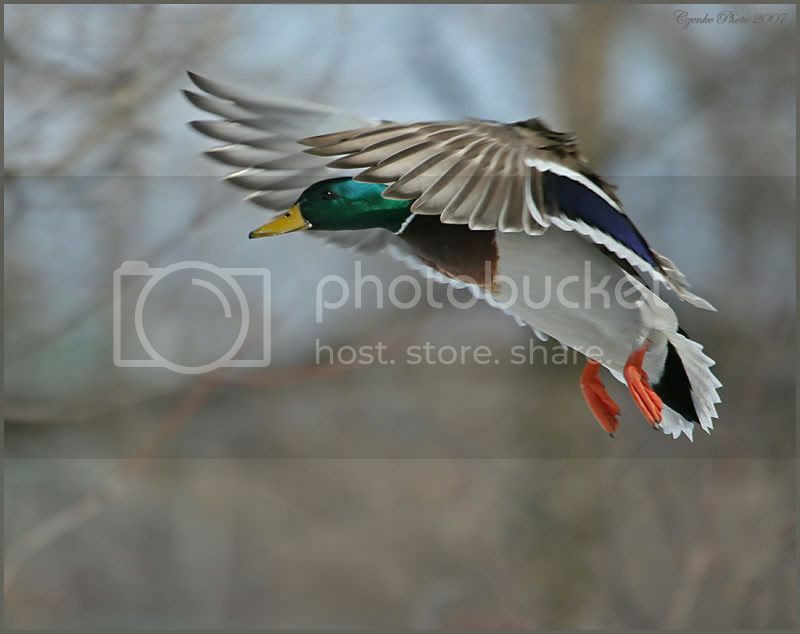 Subject: Re: Male mallard Landing!